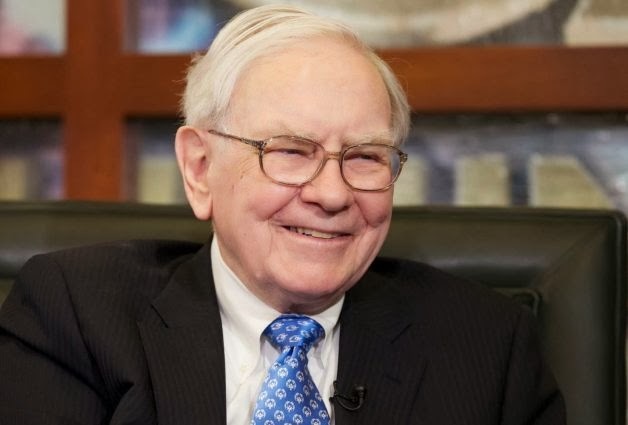 Investors eagerly await Warren Buffett's letter to Berkshire Hathaway Inc. shareholders each year for its plain-spoken insight into the billionaire's financial strategy and economic predictions. Buffett had plenty of good news to discuss Saturday as he recounted the performance of his Omaha, Neb., based company with humor and wit. He also dispensed some investing advice. "Though the company's financial statements were unaudited, I had no worries. Mrs. B simply told me what was what, and her word was good enough for me," Buffett said. "Mrs. B was 89 at the time and worked until 103 — definitely my kind of woman." "During the next decade, you will read a lot of news — bad news — about public pension plans."